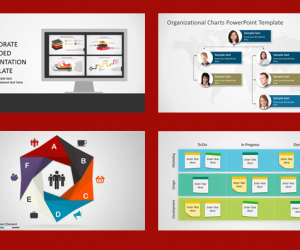 If you are looking for professional PowerPoint templates with custom slide layouts for PowerPoint or presentations in general, then this collection of free creative PowerPoint templates and free slide layouts for PowerPoint can help you to speed the design process. 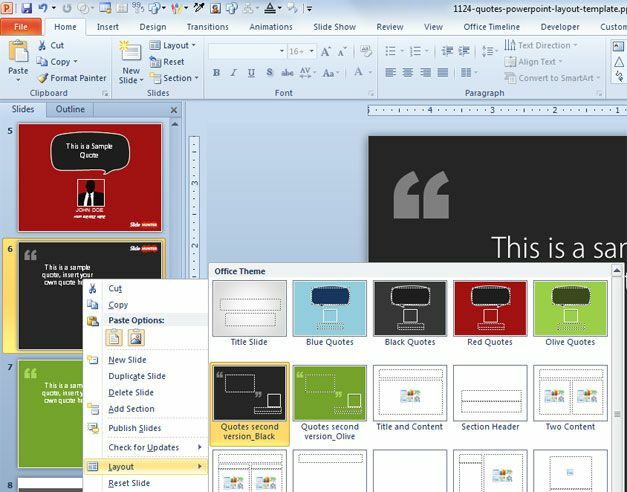 Free Quote PowerPoint Template to cite authors in your presentations is a nice and creative slide layout with balloons and quote bubble that you can use to cite your authors in a creative way. This make your slides more catchy and you can add the author photo below the bubble to make it more awesome. 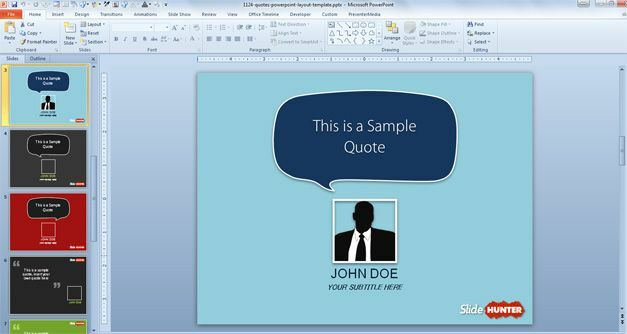 As you can see below, this free quote template for PowerPoint comes with custom layouts for presentations. You can easily switch to another layout using the layout menu. 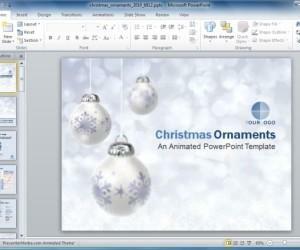 In this case, the layout can be changed to use a different background color, fonts or presentation layout. 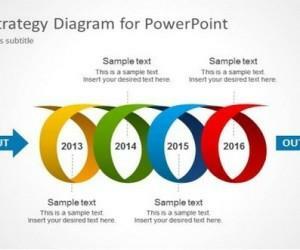 Are you curious about what is a PowerPoint layout? 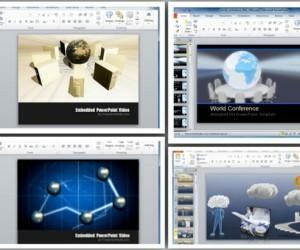 Here you can learn more: PowerPoint help on what is a PowerPoint slide layout. 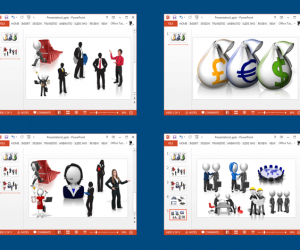 Definitely there are other awesome slide layouts for PowerPoint that you can download for free from our website. 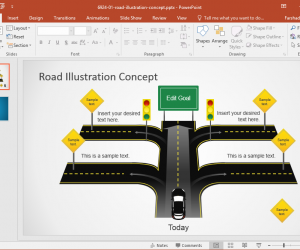 You can use custom layout to make comparison slides in PowerPoint.